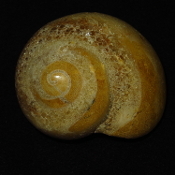 This Fossilized Snail Shell weighs over 500 grams. This item ships free anywhere in the continental USA. 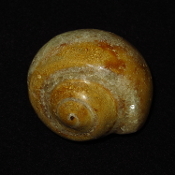 This Fossilized Snail Shell weighs over 374 grams. This item ships free anywhere in the continental USA. 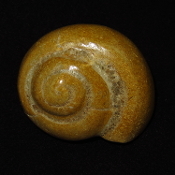 This Fossilized Snail Shell weighs over 185 grams. This item ships free anywhere in the continental USA. 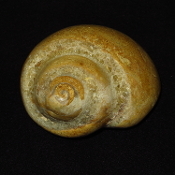 This Fossilized Snail Shell weighs over 735 grams. This item ships free anywhere in the continental USA. This Fossilized Snail Shell weighs over 145 grams. This item ships free anywhere in the continental USA. 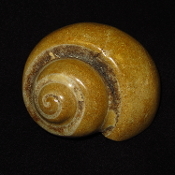 This Fossilized Snail Shell weighs over 383 grams. This item ships free anywhere in the continental USA.